So Street Fighter V has finally released worldwide and has somewhat split the fanbase in half, personally I like the game, I wanted to love it but not including an Arcade mode and server issues have really knocked what was lined up to be my personal favourite title of the year so far. 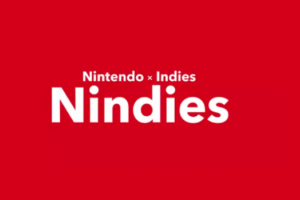 As most will know there is a hefty update schedule for the game including various game modes and DLC HERE but that only really leads into September so I’m going to speculate as to where the game will go from there. First off we know Alex is going to be available in March, Yoshinori Ono (lead producer & overall legend) has said that if you played through every character’s Story Mode (which you should have, it’s 45 minutes at best!) you’ll have enough Fight Money to afford the first character Alex. Weighing it up means by the end of story mode you should have around $160,000 then you factor in your character level up winnings which you get $1000 p/character leveled up. Alex will be the ONLY character in this season that you can pick up for this amount of Fight Money, Capcom wouldn’t charge £24.99 for a Season Pass when you can spend half an hour grinding the poor excuse of a story mode. Alex is given to us for free for two reasons. First of all Alex was at the very least one of the top 3 requested characters for SFIV in regards to getting SFIII representation, he was the games main character and one of the more interesting grappling characters to play as. Capcom giving Alex away for a mere half hour of your time is to be seen as a good will gesture or “good guy Capcom”. Ono has said that the story mode for V will be around 2 hours long & the most in depth story the series has seen, he’s also said that this story will explain why SF III and it’s cast were so vastly different, I firmly believe Alex will appear towards the end and maybe even have a major part in it’s ending. Capcom knows Street Fighter III has quite the following, it got the HD treatment the other year and if you look at the above DLC Character list SF III has the highest representation with 3 characters compared to SF II’s 2 and SFIV’s 1. This leads me to believe the seasons are going to be somewhat themed in release, my guess is season 2 will be Final Fight/Alpha themed, this boils down to the popularity of Poison & Cody, the Metro City stage & the fact the base game of SFV seems very Alpha focused. Playing the Alpha nostalgia card means that Capcom should guarantee not only some of the old crowd but also due to the popularity of the characters from their SFIV appearances that fans of SFIV will drift over. Following this I believe they would put out a more Street Fighter II focused season and maybe a game update (which I will touch on later) which would bring characters like Sagat & Blanka back into the battle. I think the roster will grow to around the size of SSFIV:AE and be a diverse selection from Alpha/SFII/IV with a few SF III characters. 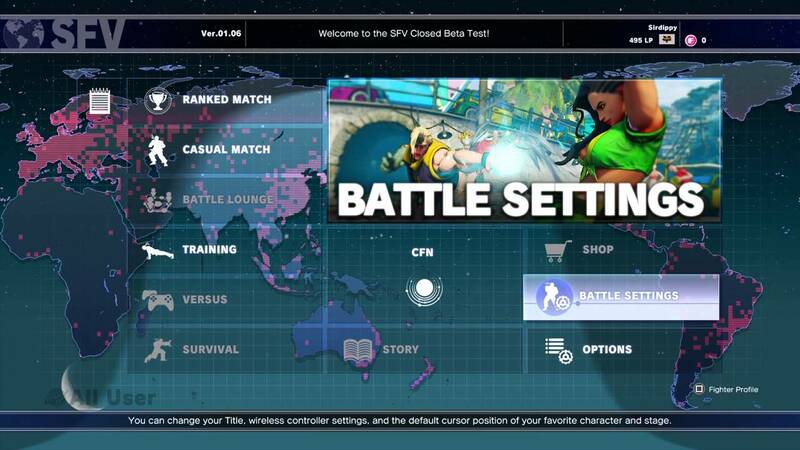 Allow me to tackle the obvious glaring omission from SFV, Arcade mode. Street Fighter V isn’t the first fighting game to release without such a feature, it IS to my knowledge the first fighting game charging full RRP to release without such a feature though and this is it’s big problem. 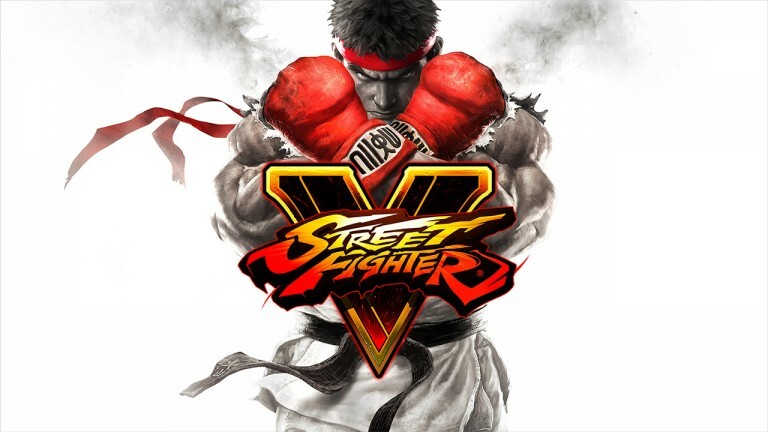 Street Fighter V feels like an early access project, it features a bare bones story mode, survival, training & a few online features, in the coming months Capcom plan to drop more content like battle trails, daily challenges and confusingly the online store which you can already unlock costumes in but not actually access to buy. 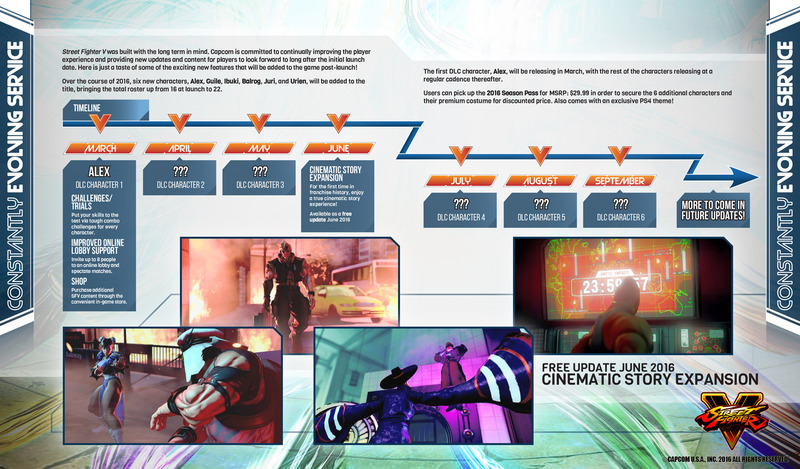 The cherry of this appears to be the cinematic story mode that Capcom have been hyping up the past few weeks, full narrative for SFV lasting around 2 hours finishing off the poor job Story mode did of creating any real narrative for the game. I know it may to some seem redundant moaning about story in a title of this genre but people do actually enjoy the narratives and lores that play out, KoF is a prime example where they actually have arcs continuing on the games and plan the rosters around that, it’s non-essential but actually quite welcome. 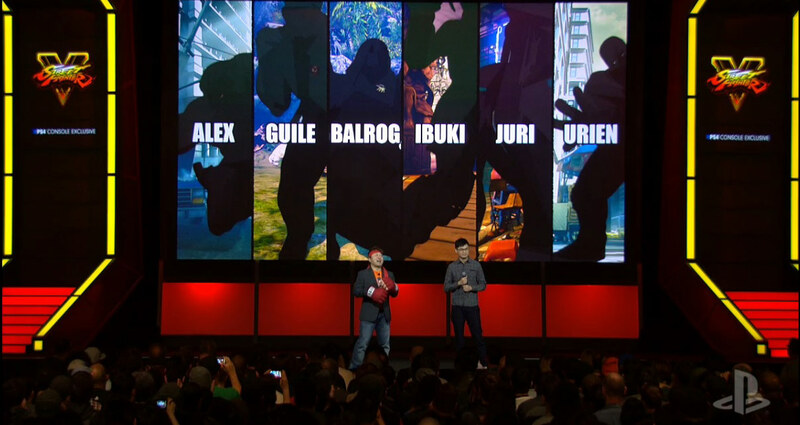 So this first time ever story mode releases in June, you have a few modes and 3 DLC characters to come out before one of which is Alex, I’d be willing to bet May’s would be Urien. 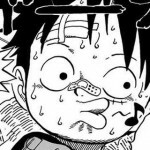 To go on a little tangent for a second UDON released a tie in comic for SFV called the Life & Death of Charlie Nash, in this Urien finds Charlie Nash crossing the desert in an almost zombie like state, the comic concludes with Nash heading out for revenge while Urien mentions about manipulating Nash, this leads me to believe he will make an appearance in the story mode, possibly the last boss which would be a good way to introduce newcomers to him and our other DLC SF III boy Alex and further adds to the backstory between Alex, Gil and his brother Urien. Now where am I going with this you might ask? Arcade mode and it’s apparent exclusion from the title. A few days prior to this article Capcom told Forbes that they would look into adding Arcade Mode due to fan feedback, I believe this to be true in a sense and I feel we will get arcade mode. 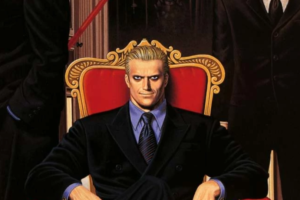 Capcom seem to have put more focus on the narrative this time around and that mystery stems over to the series staple Final Boss, using guess work, outside sources and timing I believe that Urien will be the last boss of the story mode and that impact would be ruined should he appear at the last stage of an arcade mode. Capcom are hyping the story mode for it’s release, it’ll arrive at the end of June and offer the amount of fight money to unlock Urien, the following month they will announce Urien as playable DLC and to show just how good Capcom are and how they listen to it’s fanbase the eagerly requested Arcade Mode. This is just purely me spitballing crazy conspiracy theories but everything just seems a little off with Street Fighter V, yes it was rushed so Capcom could have it for the Capcom Cup and it’s left the game feeling a little early access. I do think Capcom are doing what they can with a bad situation but in my opinion it’s just a little underhanded if they do act like they are listening to feedback when they seem to be purposely holding content back to artificially extend the life & popularity of the game while making themselves to be the sweethearts of the FGC.